As you’ve delved into the world of cryptocurrency, you may have come across the term “airdrop” a couple of times. No, this isn’t the file transferring feature that comes with Apple devices. In cryptocurrency, airdrops mean free money. Seriously. 1 What Is an Airdrop? 2 Why Would A Company Give Me Free Tokens? 3 How Can I Learn About Future Airdrops? 5 Do I Need a Specific Wallet? It seems that every day a company launches an Initial Coin Offering (ICO). It is much harder to stand out with how many are out there. Instead of ruthlessly promoting themselves all over the internet, the team behind the new ICO will look at the blockchain of an already established token and gather up every person who has that coin in their wallets. They will then distribute an amount of their token in proportion to the amount that you hold. 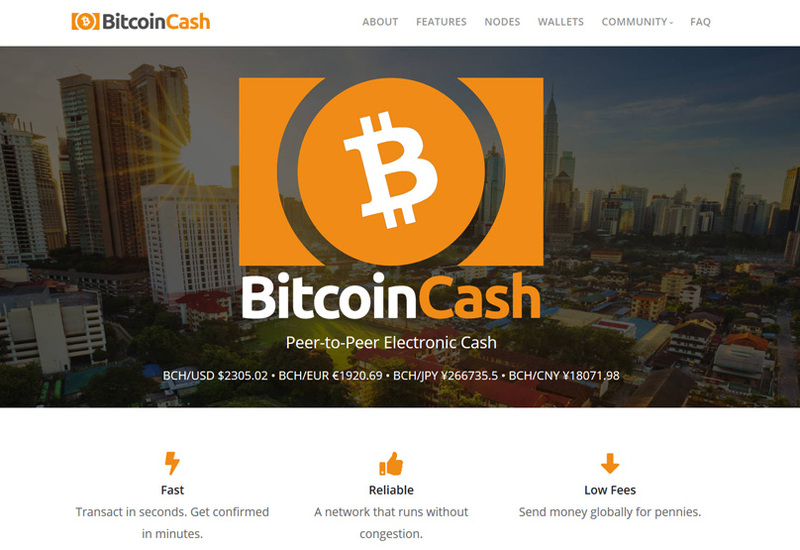 A fork of an existing coin can also grant you an equal amount of the new coin, a recent example is when BitCoin Cash was created and all holders of Bitcoin received the same amount in Bitcoin Cash. If a company sends some of their token to your wallet and you notice it, it might prompt you to look into their project more and if you like what you see you might decide to invest in them. It’s free marketing for the token sale or coin launch really, it costs the company nothing to provide these tokens to you but could help them with brand recognition. Various groups on Telegram or Facebook keep track of upcoming ICO’s and announce any relevant airdrops. Websites like airdropalert.com are always tracking new giveaways as well. Some companies will use an airdrop to promote their wallet or application, stating that the first 50,000 downloads will receive the respective currency. Other projects will even ask you to promote them on a forum or website in exchange for tokens. There are no “official” rules on how an airdrop should occur. Everyone does it their own way, and it’s up to you to decide if you want to get involved. Of course, just because an airdrop is legit, that does not mean you’ll make money off of it. Most airdrops are done when a currency is at a low value in hopes that people will invest. The chances are high that these tokens will never raise enough be worth anything. You never can know for sure, so it’s always in your best interest to research any coins you receive before making a decision. Scope out a dev teams social media pages. Are they interacting with their fans and answering questions? They’re probably legit. If an airdrop is real, someone somewhere will have reported on it. 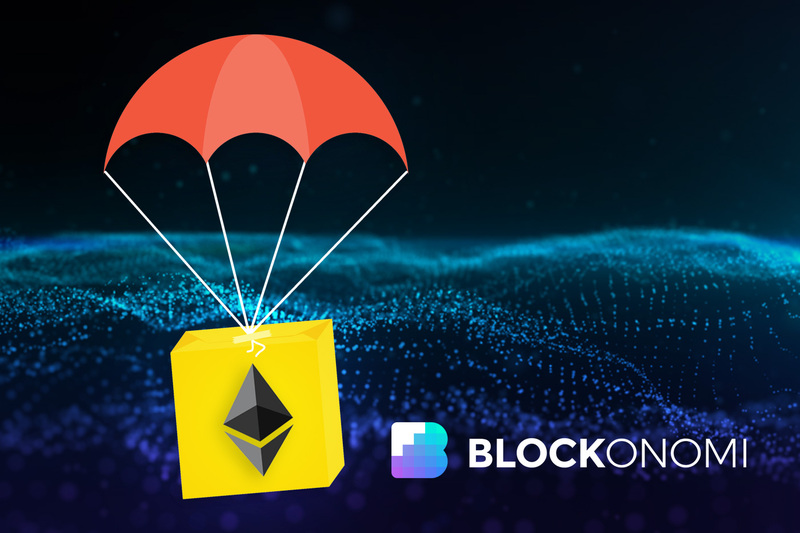 You’ll see most airdrops require an “ERC-20” compatible wallet, which means any wallet that supports the Ethereum blockchain that you own the private keys for. If you use an exchange to hold your tokens ( which we dont advise ) then you will need to withdraw them to a your own wallet to receive airdrops. The best wallet to use for Ethereum is MyEtherWallet, read our guide to find out how to set up one. You can also use a Hardware wallet such as the Trezor or Ledger which interacts with the MyEtherWallet website, this is the safest way to store your cryptocurrency as your private keys are never exposed to your own computer which means even if you are infected with a virus or malware, they are unable to steal your keys. Wow! Nice piece. However, the rate of airdrops that we everyday makes one think Crypto currency is fraudulent. How can we know legit coins sir? When you receive a coin, do your research. Look into the team behind it, read the whitepaper, and look for others opinions on it. Thanks for the article. Really nice piece. I’ve had a hard time finding information and I’m still a little new at all this. How do I take those tokens from the airdrop and covert/transfer them into actual currency that I can use on an exchange and trade for bitcoin for example. Once the airdropped coin is listed on exchange you can immediatly trade it to either btc, eth. U can then move to an exchance that converts to fiat like Robinhood which has lowest fees and send to your fiat account via paypal or online if set up on debit card. False. You can’t transfer anything from an outside exchange into Robinhood. Investments in Robinhood can only be made by purchasing USD in Robinhood and then purchasing btc or eth; these coins can’t be sent out of Robinhood as well. I believe Robinhood will be creating their own wallet to enable this capability in the future, though. Rob please teach me also how I know the Airdrop token is listed on the which exchange I men from where I can get this information the date of listing and exchange name ? Thanks for this article. I found my way into airdrops because of this article. Airdrops are a great way to get familar with crypto assets, because you don’t have anything to lose. I also like the page you mentioned, but also have a look at https://airdrops.io/. Seems like one of the best airdrop sites out there imho. Simple, clear and only legit airdrops. hello, great article cloud you please list airdropnotify.com? Good article. It is practically all you need to know about most common airdrops these days. Great article airdrop Alliance has been the easiest site I’ve seen for airdrops so far. Any other suggestions? tell me how to choose a right airdrop to join because number of airdrops encountered daily. How to determine right ico or airdrop?? Thank you for the guide. I totally aggree within your content.